Most people think that if they choose a niche for their business there is too much competition already and so they have no any chance to success. But it is not so if you know exactly what to do and how to do. The main reason for such thinking is a lack of knowledge. There is always good chance to success. In SEO (search engine optimization) world the most important thing is finding the right keyword research tool. I’m going to show you #1 tool that you need to get things done the right way. It is important because if you want to be successful online you MUST do a proper keyword research to know what to write about. All Internet marketers know that to be successful online you need to create an original, unique content for your website because internet users search for information, not images or keywords. But they use keywords to find what they need. That is the key aspect of your business if you want to become a successful Internet marketer. When you create content, you must focus on writing things that are really helpful, and think as if “you” are searching for something online. You must do some research, to figure out which keywords someone uses to find information, that you are going to write about. Some people think that if you don’t do a keyword research before writing content then even if your content is great, no one will find it on Google. That is wrong. If you write on specific topic, for example, about Apple products and write it naturally, i.e. for people, not search engines, then you will be mentioning Apple products a few times at least in your article and that will be enough for Google to index your page under Apple products keyword and let people find it. You need to do a keyword research to get an idea of what people are searching for and then write about it. Another thing to keep in mind is finding a keyword that has a decent traffic because if you write your content around highly competitive keyword then you can hardly outrank older sites and your efforts might be a waste of time. Finally, you never know under which keyword Google will rank your page. Sometimes it goes as you expected and sometimes it doesn’t. The most important thing is to find not too much competitive keyword people search for and write about your product. There are many keyword research tools on the internet that are free but each of them has inaccuracies in regards to traffic statistics, competition and other metrics and if you don’t use the best keyword tool, then your efforts may not pay off in a way you expect. The traffic statistics, that all keyword tools show, is the number of times a particular keyword has been searched for within a month. 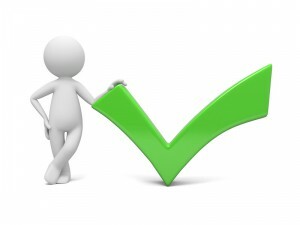 Competition data is based on the number of pages that have been optimized in search engines for a particular keyword. The higher this number is, i.e. (number of pages), the more competition exists for a given keyword. Before I show you the best keyword tool I want to show you what you need to do if you don’t have it and understand all its benefits. The first thing you want to do is download free tool called seoquake. Actually, you don’t need to do it. Just I’m trying to explain it in my article. Once installation is complete it will be added to your browser automatically or otherwise it must be activated through your browser settings/ extensions. Now, when you choose a specific keyword, you type it in Google search box and the engine returns you the best search results. The first thing you need to pay attention to is the PR (page rank) for a specific website, i.e. how weighty it is for search engines, the Links (number of backlinks), i.e. it shows how many other websites linked to a website and the more links it has, the more “weight” it carries on Google. At least, it was so in the past. Another thing we need to pay attention to is the domain age, i.e. when a website, i.e. its domain was registered. The older website is the more respected the site is in search engines and that means it is hard to compete with this website or outrank it. Now, once you’ve typed a specific keyword in Google and it returned you search results, we need the following metrics, i.e. page rank, links and domain age. This information will be very helpful when choosing a keyword. For example, if all 10 websites listed on the first page of Google search results for specific keyword have PR 5 or 6, lots of backlinks and more than 5 years since first registration then you can hardly compete with those websites. then that means your keyword is highly competitive and you’d better choose a different one. If a keyword matches the title and the description of websites listed on the first page of Google search results then it is another reason to forget that keyword. Another free keyword tool is the wordtracker. 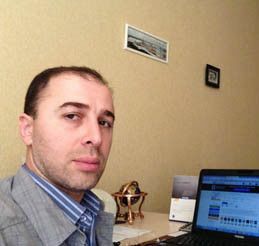 The problem with this tool, though it is good and used by many SEO experts, is that it is not accurate. You can’t rely on its data if you are not experienced enough. To be exact, this tool is not for an average user. So, the reason I’m explaining you all this stuff so that you can have a clear understanding of what you’re expected to do for a proper keyword research. As you can see, using these tools is not so easy and you have to go through this long process for each keyword you choose. That’s why this process is very time consuming. But don’t be sad. I have good news and something to recommend to you and I’m sure you will love it. 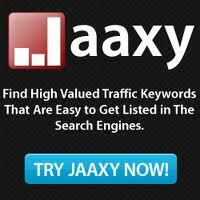 Jaaxy is the best keyword tool out there on the entire internet though it is not perfect. Jaaxy is going to help you and you’re going to love it. This tool was created by the experts for an average people and that’s why it is going to make your keyword research a joy. First of all, you need to register at Jaaxy website for a free account. 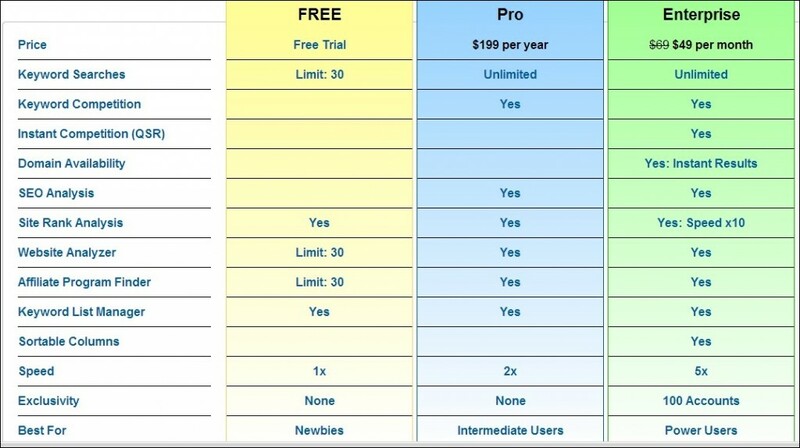 You can choose a pro membership which is 19$ for one month. 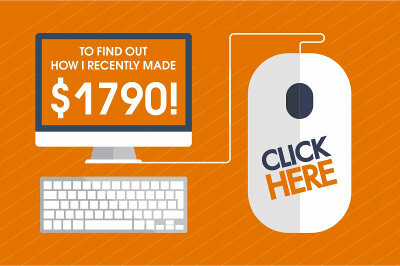 You can pay just for one month only, make your keyword research and forget about it for some time. The price is not high but the potential it has is really great and well worth the price. In pro version you will have access to a full keyword list which is very important and can give you lots of ideas when creating content for your website. Free account is limited to 30 searches only. Monthly searches – it shows the number of global monthly searches for a specific keyword. Estimated traffic – it shows the number of approximate clicks based on 1st page ranking. QSR (quoted search results) – it shows the # of web pages competing in Google for a specific term (keyword). You need to choose a keyword that has less than 300 results, sometimes even less, which means that there is a very good chance your new content will get listed on the first page of Google. KQI (keyword quality indicator) – Green is great, orange is ok, red is poor. Green indicator is what you need because it means that there is a very good chance that your content will get listed on the first page of Google under your keyword and can bring you tons of free traffic. Orange indicator is not the best choice but there is still a good chance that your page can get listed on the first page. And the red indicator is what you definitely do not need at all because under that term (keyword) there is a very high competition and you can hardly outrank older sites. Of course, you need a keyword that can bring you the best traffic BUT chasing after competitive keyword is a waste of time. 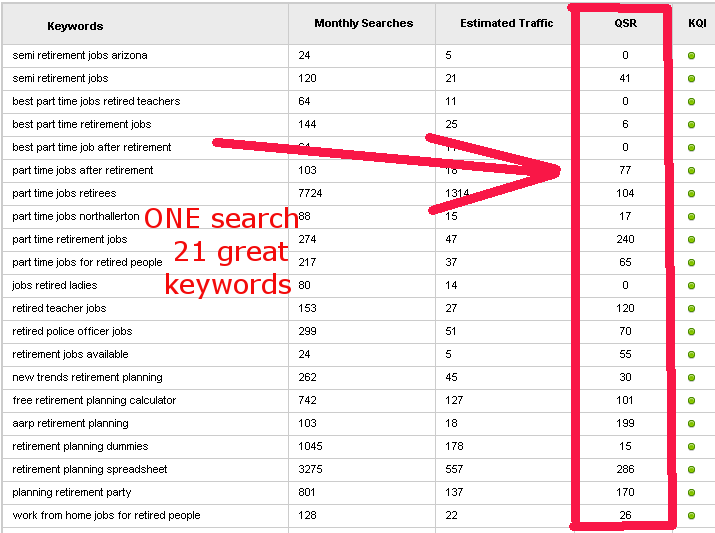 That’s why when choosing a keyword, pay attention to 2 metrics: 1. monthly searches 2. 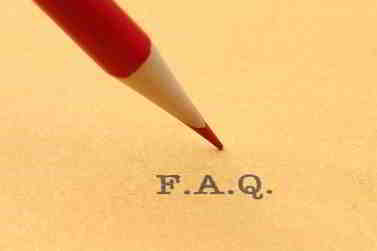 QSR (200 or even less) and the KQI must be green. It is always better and advisable to choose less competitive keyword that can bring you good traffic and still has a good chance in terms of getting Google rankings. 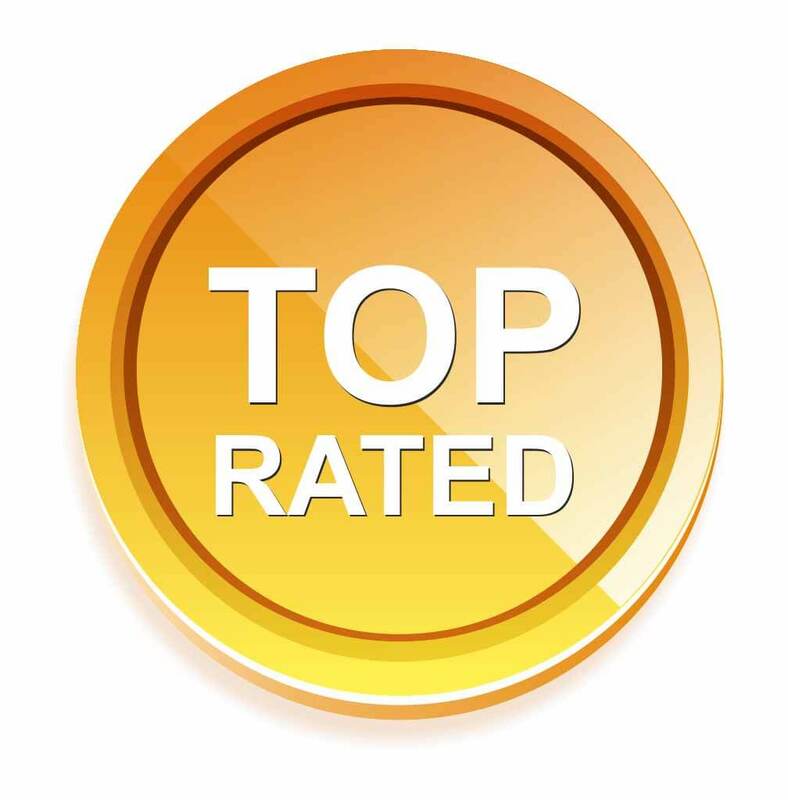 Without getting good rankings you will not receive any traffic. As you can see now, Jaaxy is really a great, easy to use and the best keyword tool that can help you save lots of your time, which you can spend on creating content for your website and get it listed on the first page of Google. Google and other search engines is your main concern because search engines send about 75% of all traffic to any website. I’m using Jaaxy, happy with it and believe once you start using it and understand how great this tool is you will never want to use any other keyword tool. Jaaxy is the tool created by the founders of Wealthy Affiliate and it is only one great tool you can benefit from being a part of WA community. If you join WA you can find a lot of other things within the community that can help you build a real business online, which starts with two simple things: learning the basics of internet marketing and building a website.